How to make Ukadiche Modak (Steamed Dumpling )…. It is a sweet, delicious dumpling with jaggery and coconut filling. It is a traditional Maharashtrian sweet dish. You can make using two ways -fried and steamed. In India, modak are mostly made on the occasion of Ganesh Chaturthi. It is Ganesha’s favourite sweet. 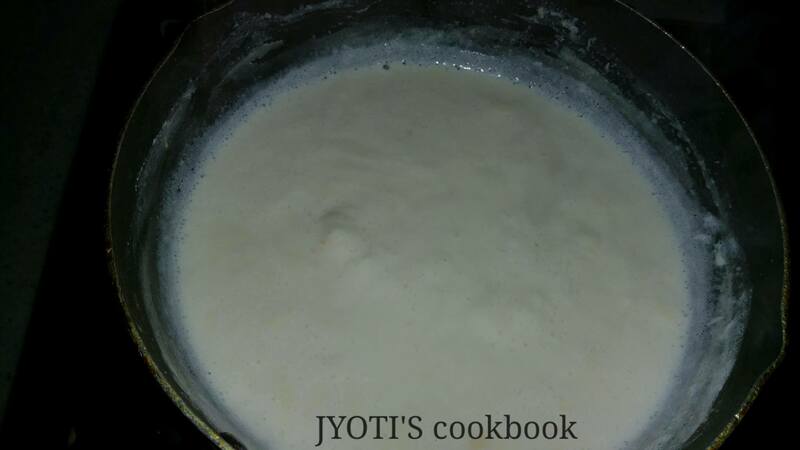 I am sharing my way of making steamed modak (Ukadiche Modak). 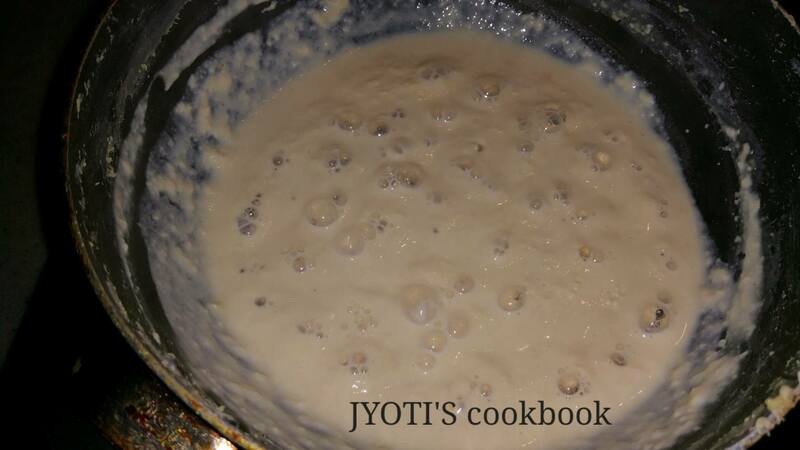 In the heavy bottom pan add Ghee, Fresh Grated Coconut, Grated Jaggery and Poppy Seeds. Mix well. Mix well and switch off the gas. Modak filling is ready to use. In the heavy bottom pan add water, salt and ghee. Mix well and bring the mixture to a boil on slow flame. 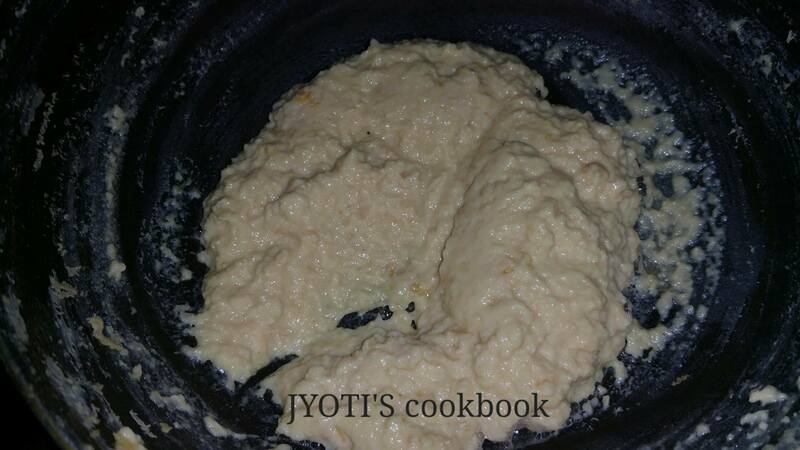 Add rice flour in the boiling mixture and mix well. Cover the mixture pan with lid and switch off the flame after 2 minutes. Now knead the dough well with your hands. Add water while kneading to make smooth dough. Apply some water or oil on your palm. Take small part of a dough and roll in both the palms to make a smooth ball. Make round shape bowl while flattening the ball with your fingers. Make the shape below with the help of your 2 fingers. Pour sweet filling inside the bowl. Bring together all the eges and make modak. Keep water for boil inside steamer. Grease steamer plate with ghee or banana leaves. Put all modaks in the steamer and cover the lid. Steam modaks on medium flame. Switch off the flame after 15 to 20 minutes. Sprinkle some dops of ghee on hot modak. Modak is ready to offer lord Ganesha. 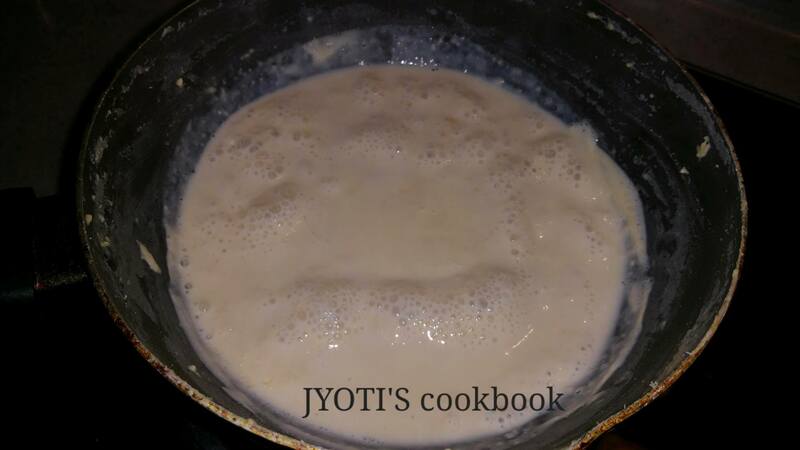 How to make Khoya/ Mawa…. Mawa can be used in many more indian sweet..
On a heavy bottom non stick pan add milk. Bring it to boil on slow flame. Stir in between to avoid burning at the bottom of pan. Khoya is ready to use in various sweets..